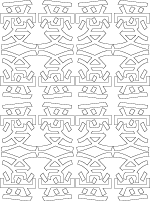 Printable patterns, sheets and posters with symmetrical and asymmetrical design features created from geometric shapes and repetition, morphing and other computer techniques. 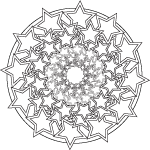 These difficult coloring pages will challenge teens and adults who like to color, and provide hours of relaxation, design inspiration or art therapy. 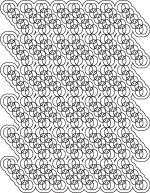 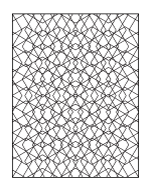 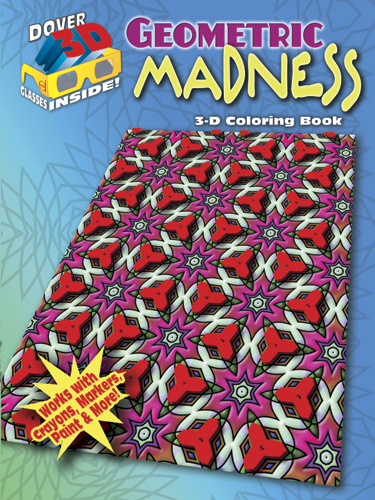 Children or less advanced colorists may prefer working on coloring in the basic geometric designs below. 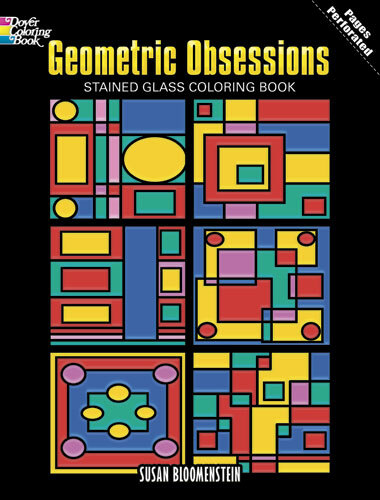 Browse a recommended selection of Geometric Design Coloring Books in our small onsite shop.